Product categories of Third Generation Medical Pendant & Bridge Pendant, we are specialized manufacturers from China, Third Generation Medical Pendant, Third Generation Bridge Pendant suppliers/factory, wholesale high-quality products of Bridge Surgery Pendant R & D and manufacturing, we have the perfect after-sales service and technical support. Look forward to your cooperation! 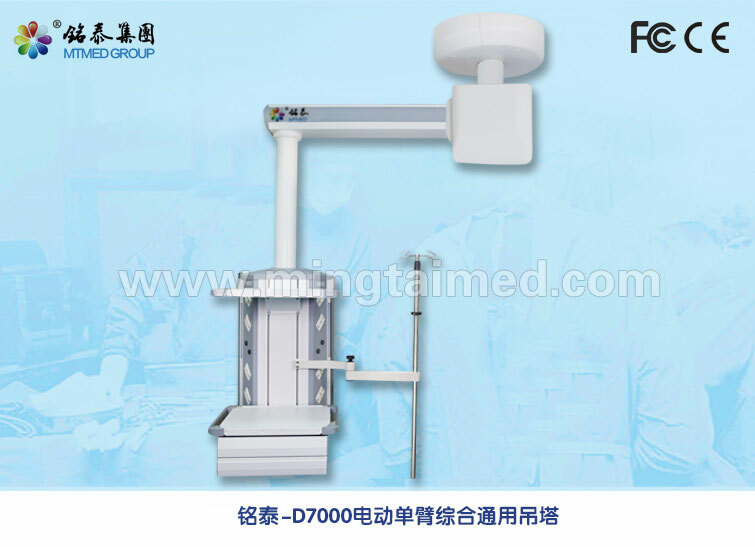 Mingtai third generation Medical Bridge Pendant applicable to the operating room, ward, medical room, rehabilitation room and intensive care unit and other medical places; Different models Medical Pendant have different functions.